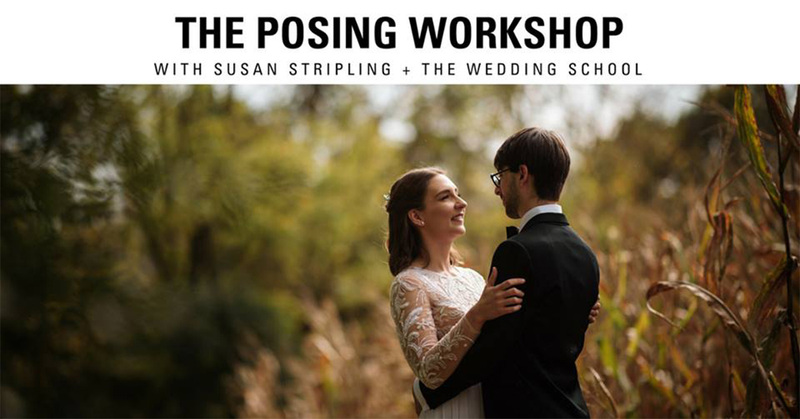 In this intense workshop with 17 segments and just over 3 hours of content, Susan Stripling will teach you to pose subjects for beautiful portraits in any situation! 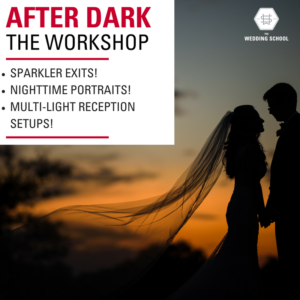 The goal of this workshop is to demystify the posing part of any portrait experience, and equip you with all the tools you’ll need to create compelling images in any scenario! 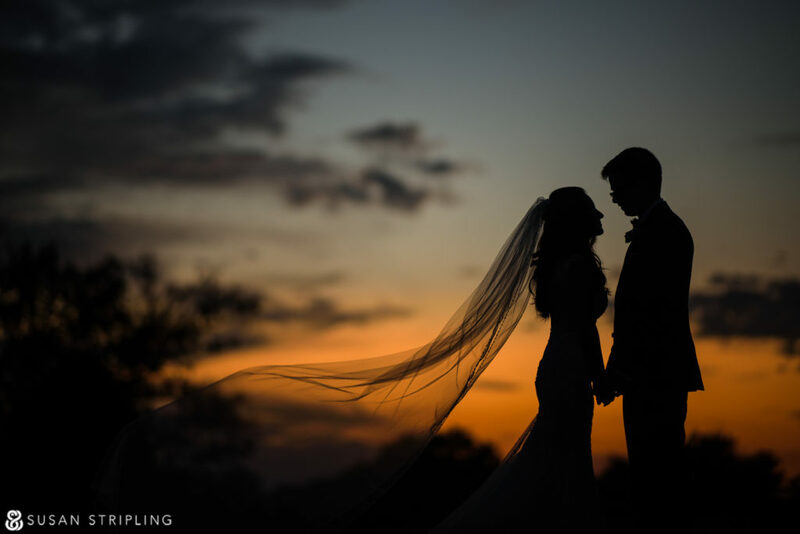 In this intense posing for wedding photographers workshop, Susan Stripling will teach you to pose subjects for beautiful portraits in any situation. We know that wedding days throw crazy situations at you. We know that it can be difficult to pose your clients with the time clock ticking! The goal of this workshop is to demystify the posing part of any portrait experience, and equip you with all the tools you’ll need to create compelling images in any scenario!